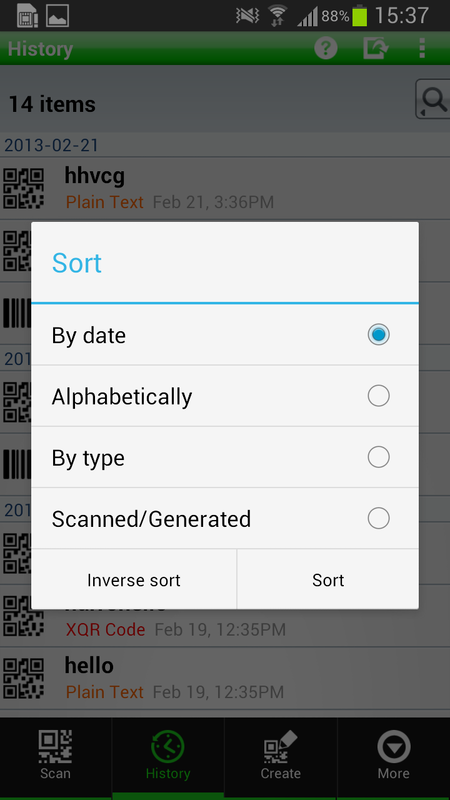 QR Droid Zapper | QR Droid v5.3.3 Available Now! Home » Blog / QR Droid / QR Droid v5.3.3 Available Now! Twenty million downloads and counting! 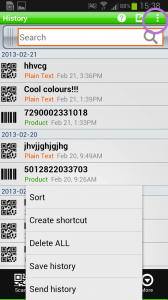 The most advanced and efficient QR Code app for Android made some improvements with you in mind. 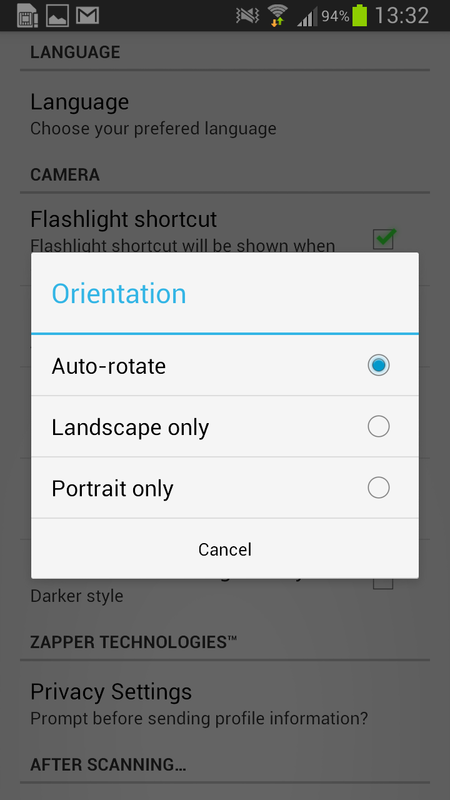 Enabled phone MENU button. One tap takes you up-menu from inside the app. This clever implementation acts as a HOME button, allowing you, with just 1 tap instead of 3 or 4, to return to the Create Menu screen. 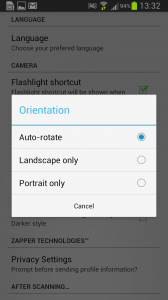 Tap the icon in top RH corner for more options. You’ll get a pop-up menu with Sort feature at the top. 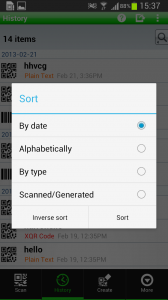 Tapping Sort will then give you the various options at your disposal – cool! 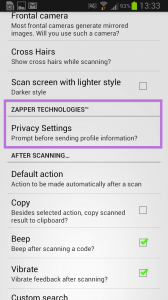 Improvements to Zapper Tech. 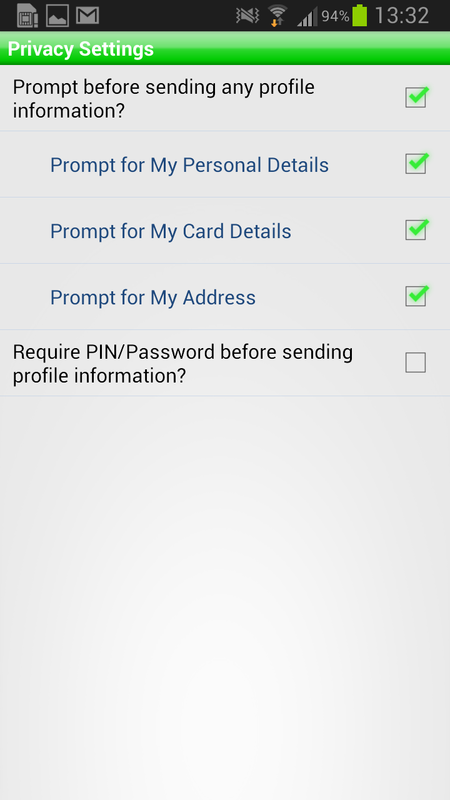 More aesthetically pleasing UI allows you intuitive control over your Privacy, Menu and Settings in Zapper Login. We’ve made the underlying structure simpler to navigate. Get prompted before your data is sent so you decide each time. 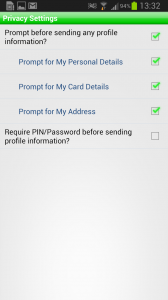 You can also add a password for extra security. 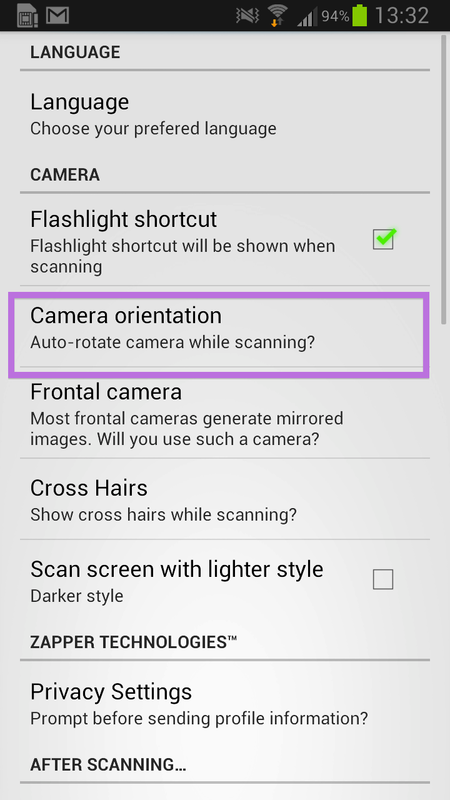 Lock QR Droid to either portrait or landscape when scanning or let it auto-rotate! 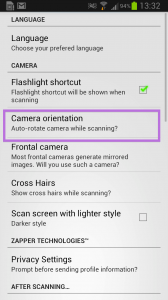 From Setting, tap on Camera Orientation to make changes. Full color control. 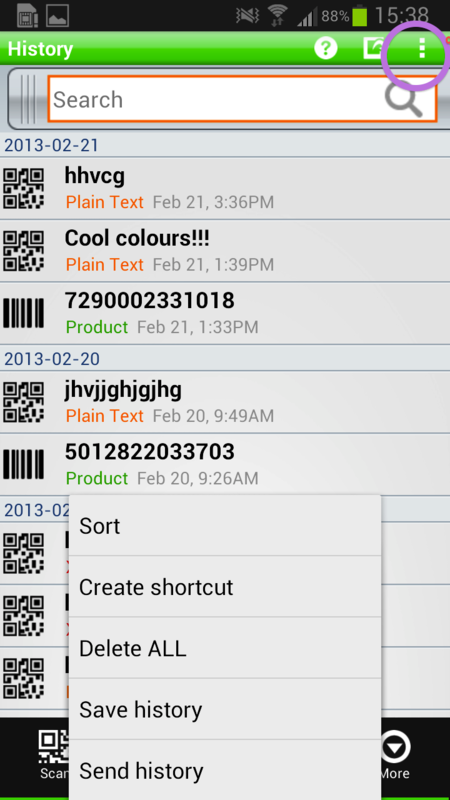 Create QR Codes in the exact colors you want. Updated RGB/ Hexadecimal palette allows precision. 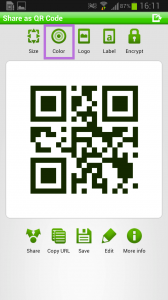 Once you have created your QR Code, tap on the Color button as shown above to customize it. 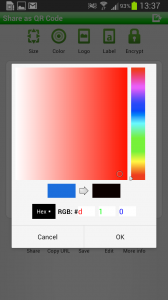 Now you have a full RGB/Hexadecimal Color Palette to work with! iPhone users, we have something for you too! If you’re not on an Android device, never fear, we have an iOS-friendly solution, a zapper app which works on iPhone, iPod and iPad too. 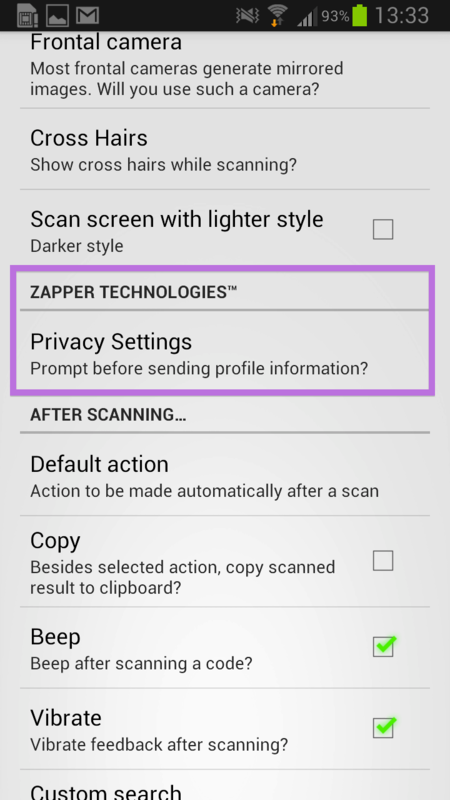 You can download QR Droid’s sister product, Zapper Scanner, by clicking on this link. Same great app, different operating system! 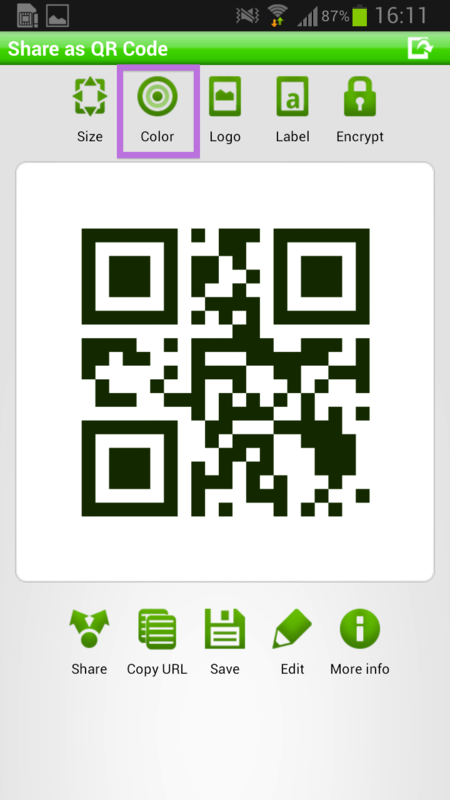 where is direct download link for qr droid private ?? ?